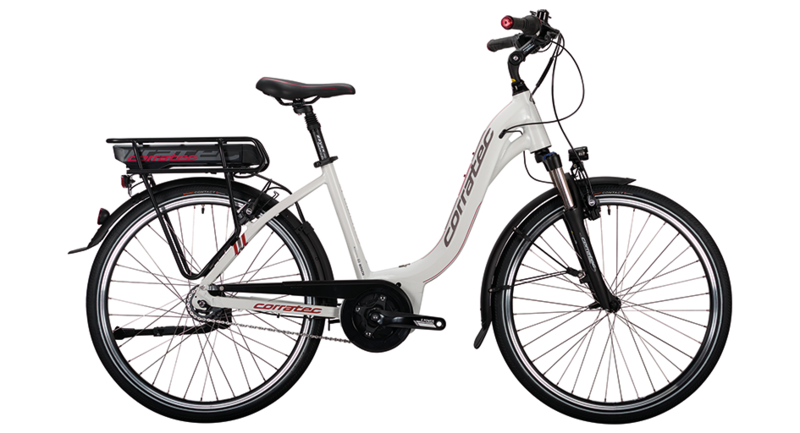 The E-Power 26 is the perfect Bike to challenge the everyday life. The quiet Bosch Active Plus engine works perecftly together with the 500Wh battery for a persistent and reliable support. The Fusion Tube Edge Technology provides the additional security in the traffic. These are the most important parameter for numerous rides through the city.